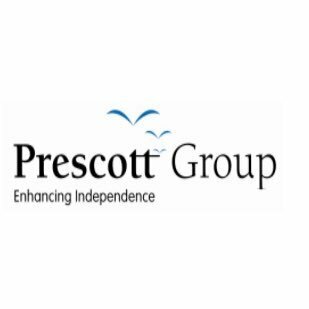 Prescott Group is a non-profit community based social enterprise that offers vocational opportunities, programs and services and community employment support to adults with intellectual disabilities in the Halifax area. Prescott Group’s social enterprise is made up of Atlantic Bag Manufacturers, Fireside Kitchen and Prescott Mailing Services. Prescott Group also provides coaching and support to clients who work at local businesses and organizations. Our goal is to enhance the independence of persons with intellectual disabilities through personal development, social enterprise and employment opportunities.